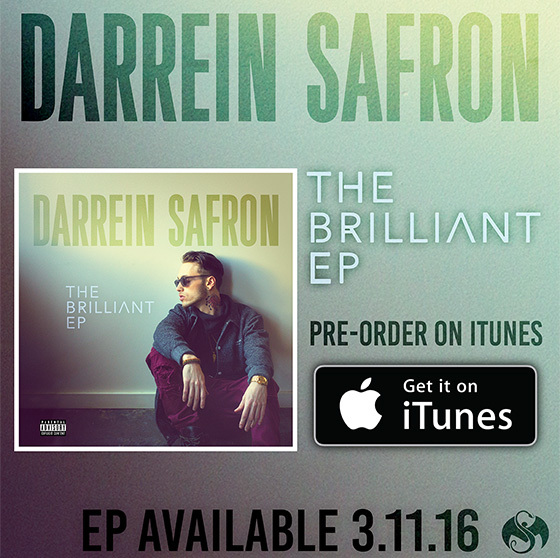 Darrein Safron shows off one more track before his debut Strange Music EP release. 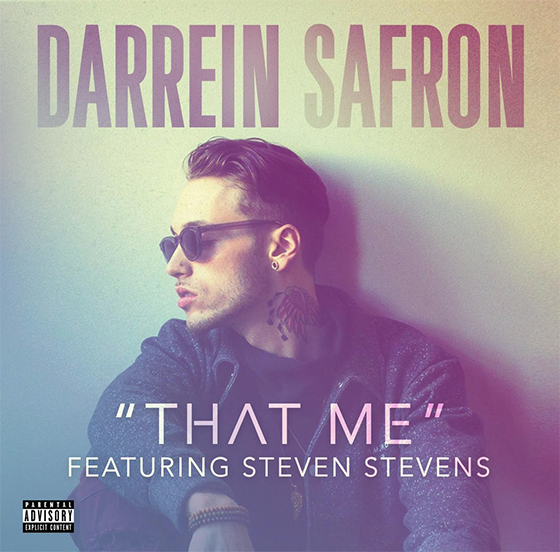 If you needed one more sample of what to expect on The Brilliant EP, Darrein Safron delivers “That Me” ft. Steven Stevens. He utilizes his powerful voice to tell everyone that he’s got what you’re looking for. Darrein’s smooth vocals breeze over a catchy dance beat that you’ll undoubtedly be humming for the rest of the day. This third release from his first EP proves yet again that Darrein knows how to write memorable hooks.